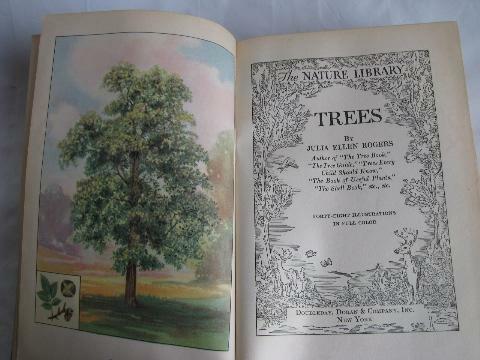 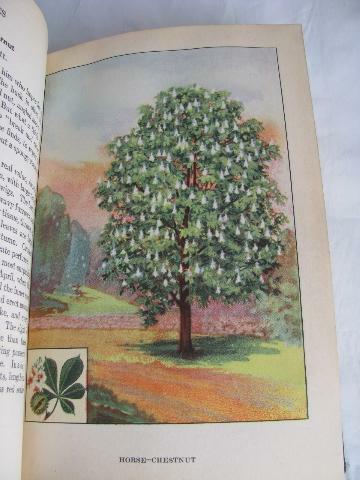 Trees, by Julia Ellen Rogers, from The Nature Library series, published by Doubleday, Doran & Co.. 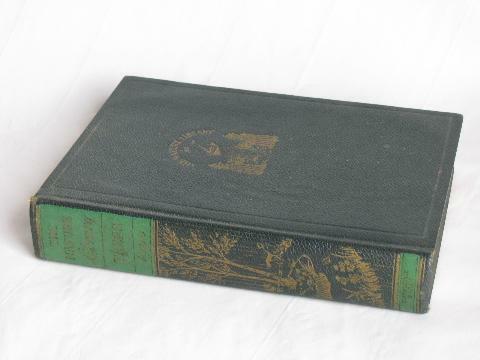 This is a 1926 edition of a 1917 original. 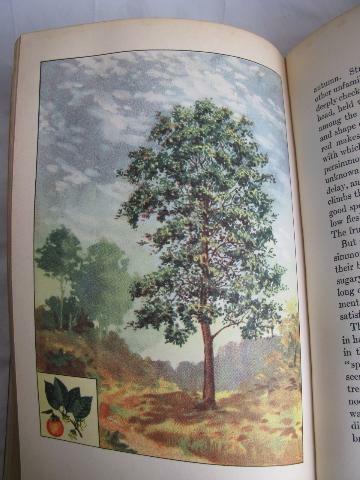 The book measures 8 1/4" x 5 1/2", has 48 color illustrations (24 plates, there's a picture on each side). 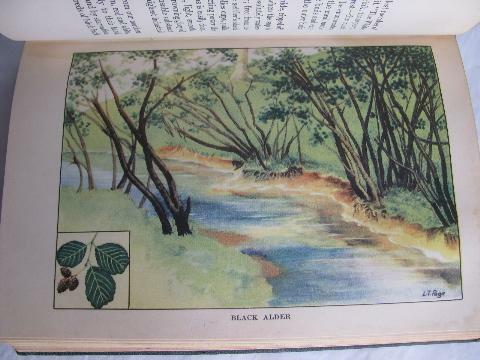 There's a little light water spotting or browning to the page edges, which do not extend into the area of the illustration, just the white border.